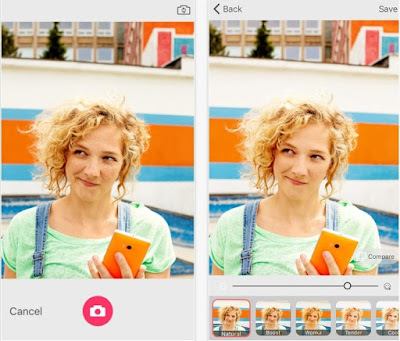 In just two weeks since launch, Microsoft Selfie App for iOS has registered over half a million downloads giving it a spot among top iOS apps.The photo enhancement tool lets users to make quick fix on their selfies. The infectious popularity garnered by the app has compelled Microsoft's Beijing team to release an update for the app. The new update includes social sharing, an updated user interface and squashes several bugs. The app utilizes Microsoft's face technology to determine the age, gender and skin tone of the person to ensure perfect refinements to average selfie snaps. The app also uses a technique called Digital Face Clean that will help eliminate wrinkles and spots without affecting facial features such as beard and mustache. Also, the 'Denoise' mode of the app effectively reduces noise by capturing burst shots. With all these powerful imaging tech rolled into one app, its no surprise that the app has been gaining great acceptance from humongous number of iOS users, who dont prefer spending time in manual editing of photos. 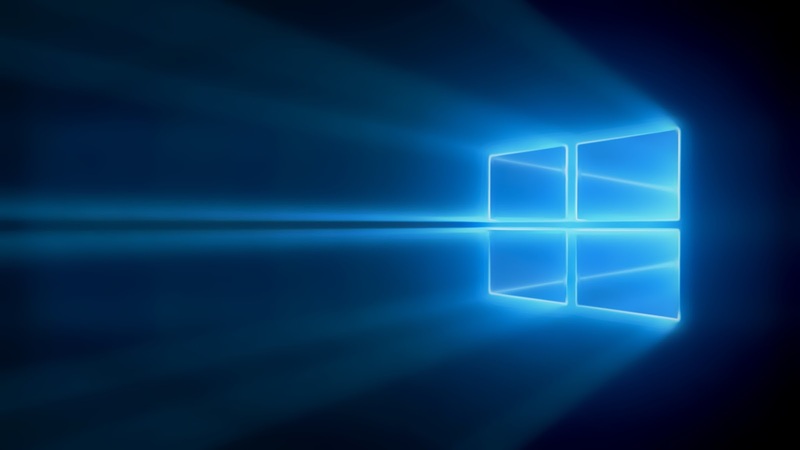 Microsoft is attempting to go ubiquitous with its portfolio of powerful apps launched across various platforms. They have already launched the well-received Cortana app for iOS and Mimicker Alarm App for Android. 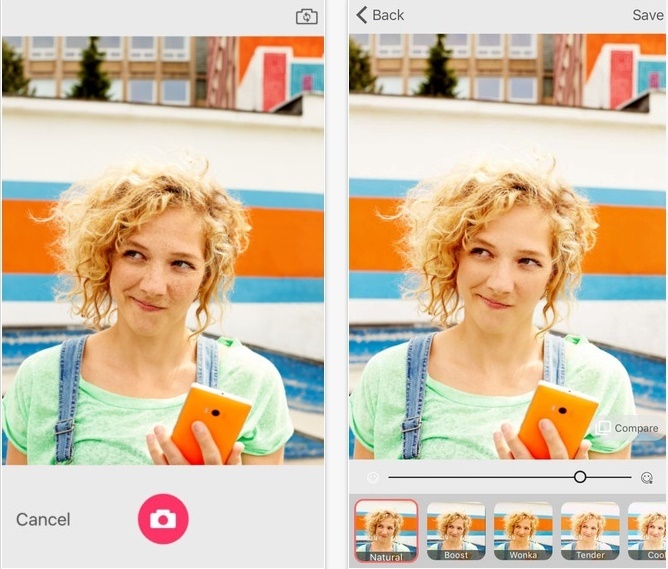 Do you use the Microsoft Selfie App on your iOS device? Let us know!